Part 3: How can I get better at asking questions? In this final post in a series about how to get more useful answers from asking better questions, I’m going to look at five tips to help develop your skills to become a questioning ninja. I firmly believe that more effective and innovative design comes from gaining a deeper understanding of the problem you are looking to solve. 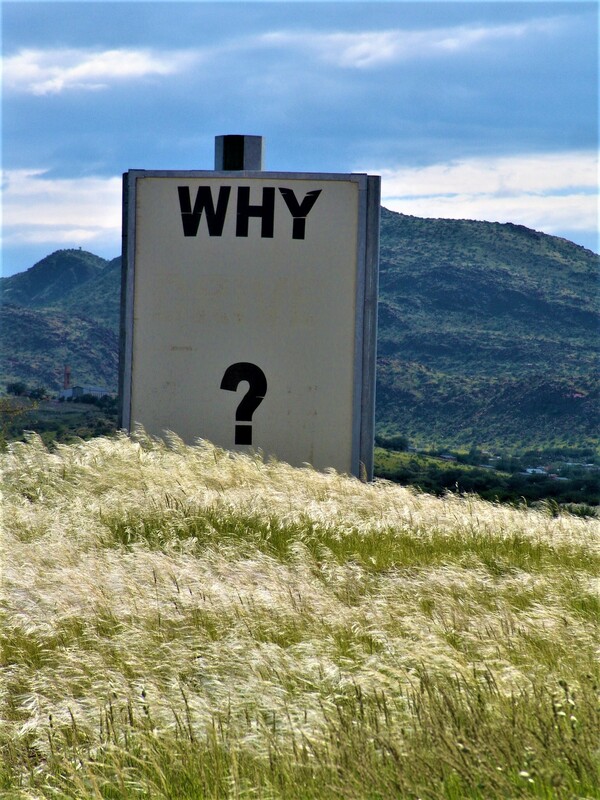 Asking questions is at the heart of uncovering ideas and opportunities that can then be translated into products and services, software and interfaces. The five suggestions below are all techniques that I have tried and continue to practice. They are all easy to do and require less time than you might think. They will all help you to develop the vital skill of asking better questions as part of your UX toolkit. 1. Do more of it. Improvement comes with practice and reflection. There are few shortcuts and magic bullets to getting good at doing most things. Getting better at asking questions is a skill everyone is capable of and it’s one that comes with practice. Even though I’ve been a UX researcher for a long time, I still occasionally ask a dumb question. What I do find is that with experience I’ve got better at recognising when it is a dumb question and recovering from it. 2. Listen back critically to session recordings of yourself. However experienced you are, you’ll always find things to improve upon. Once the research project is done, take some time to listen back to one or two of the session recordings to pick up on things to improve upon. I was given this tip many years ago from an ex-colleague and it is a powerful way to improve your skills through being self-critical. It can be painfully listening back to yourself, but don’t beat yourself up. You will have made mistakes; the UX police aren’t going to come knocking. Use the exercise as a positive way to nip any affectations and bad habits in the bud. Then pick just one thing from your list to concentrate on improving in your next research session. 3. After each project, reflect on which questions gave you the best insight and why. Keep an ongoing list, iterate and re-use good questions. When I’m analysing sessions there always seems to be a few questions that generate the vast majority of my notes and thoughts. When you stumble upon a question that engages the interviewee and gives you useful insights, note it down and recycle it. For the questions that you expected to prove useful but fell short, don’t be too quick to ditch them. You can’t iterate on something if you only do it once. Have a go at reworking them and see if any tweaks lead to a more useful response the next time. 4. Find time to watch other practitioners in action (live or recorded; experienced colleagues and those starting out). When I started out in UX research I was mentored by more senior colleagues. I picked up some great pointers from shadowing them, and equally I received useful feedback after being observed. Then I got to a level of experience where I was pretty much left to get on with interviews on my own. It wasn’t until I started mentoring colleagues that I got to observe anyone else carrying out a research interview. It was a revelation how useful watching others was to my own practice. So I highly recommend finding an excuse to slip into a session to shadow a colleague. If you can’t do it in person then watch or listen to a recording of them. Let your colleagues know you are there to learn from them and not to judge them. Give feedback that can help both of you continue to carry out best practise techniques. 5. Stretch yourself. Build your toolkit by asking a new question or trying a new activity in your next project. The best interview sessions involve the participant being engaged in your set of questions. Once you’ve done lots of sessions over many projects, it’s easy to inadvertently become stale. An easy way to avoid this is to make a deliberate point of doing something new in each project. This might be introducing a question you’ve never asked before, or finding a new way to ask an old question, or by trying a new activity. Who knows, you may uncover your new favourite question in the process. I hope you enjoyed the list and you find it useful for improving your skills in asking better questions within research sessions. I’d be interested in reading any further tips — please use the comments below to join in the conversation.